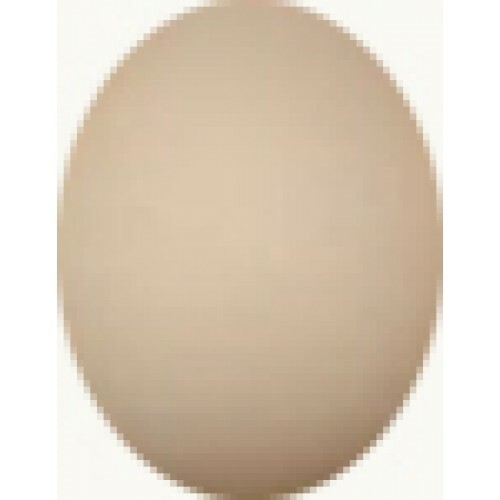 The eggs can be ordered singly or as a mixture with any of the other hatching eggs we have available. individual eggs cost £2.50 each all eggs are sent by 1st class recorded post unless collected from our smallholding by appointment. 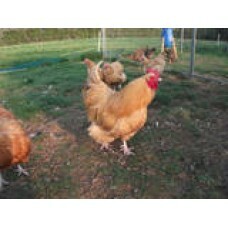 We charge 2.00 each for collected eggs, as I then doin`t have to spend time packing them. The eggs are packed securely in a specially made foam insert inside a double wall cardboard box. This we have found to be the most effective way of getting the eggs to you in first class condition for hatching. I also only select eggs which are the correct size and weight. We do not use polyboxes as in our experience the way they are handled in the post office upsets the air sac, also the polysterene is an insulation material which holds heat so the eggs start to work if over 70degrees farenheit. 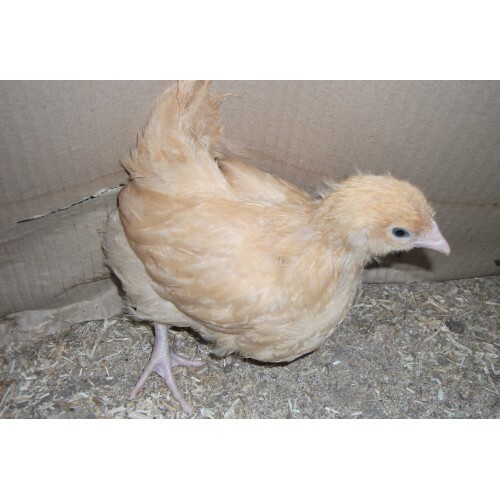 BUFF ORPINGTONS are not sexable at day old unless you are experienced in feather wing sexing, they are also slow maturing birds, so when others are laying these are still growing, they do not like going up ladders and also do not like high perches. If perching too high this can cause them to have bumble foot and twisted breast bones. Buff Orpington, are more prolific layers in our experience than any other colour of Orpington but still will only produce about approx, 220 eggs per year. Prone to broodiness they generally make good mothers. We would expect them to live happily until about 8 years of age. or email sheilapocock@yahoo.co.uk if you cannot see the number or breed that you are looking for it may be that I haven`t had time to list them. Thankyou.